Great news - we have been given £265 by Waitrose from their Green Token scheme, so thank you to everyone who shopped there and chose our box for their token. We now have a list of topics from each class teacher that they would like us to buy books about, so we can start getting those. We have also had a very generous surprise donation of several boxes of (mainly) non fiction books from Usbourne, thanks to a family connection with one of our pupils. These are beautiful books and have made a huge difference to the previously sad and tattered non-fiction shelves. Of course they are so popular that they are usually out, so there are still gaps that need filling! Our library rota is becoming established, so each class has library sessions as part of their lessons at least once a fortnight. Children are welcome to return and exchange their library books at other times as long as they have their teacher's permission. We are also hoping to have some Y6 Library Monitors, who can help us run the library too. The Friends are organising a rota of volunteer helpers who can support the class teachers during their library sessions. If you would like to help in the library, it doesn't have to be every week, then speak to one of the library team or e mail us - we'd love to have your help. There has been lots of enthusiasm and the children love seeing the new books arriving each week (some of them even getting to do some stamping like real librarians!). 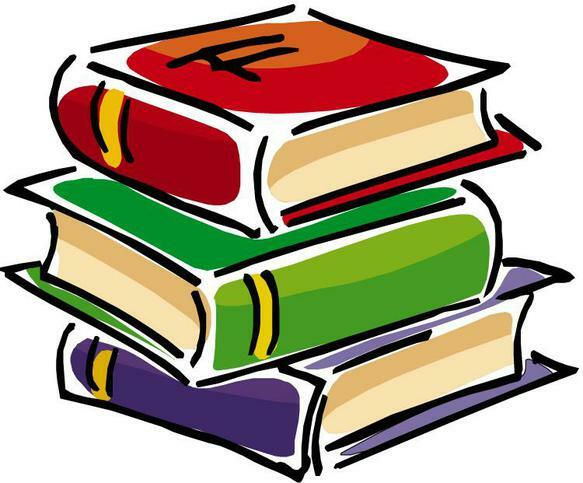 It is our aim to keep our library stocked with good quality books in good condition. We have made a huge difference to the shelves already, spending money raised by The Friends, and hopefully you will have seen some lovely books coming home in the book bags. We are always very grateful for donations of good quality paperback books, including up to date good quality, good condition non fiction books, particularly on the following subjects: Science, Space, Nature, History, Geography, Farm Animals, Sports, Technology, Decades and Rivers (blimey, that's just about everything!). Many children prefer non fiction books to read, so we are loaning these out to come home too, they are not just for the Reference shelves. We still have magazines and First News in the library, but now they come to us after they have been in class. It has become clear that the new editions are used most in class, so they start off there and we have the back issues. If you have a subscription to a good quality children's magazine and would consider donating your recent back issues to school or the library we would love to have them. Click here to see a list of the type of magazine we would like to offer in our library.